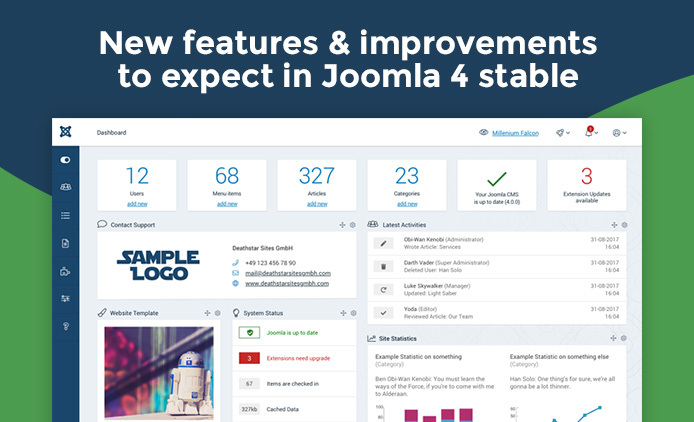 Joomla 4 is on the way of stable release since its alpha 2 version was release on 19th Dec 2017, Joomla 4 is long term support version - LTS, it is major release with many new features have been introduced so far and we can expect more on the stable release. Joomla 4 is developed using all the latest technologies and usability. In this blog post, we will discuss on the new features and improvements that would be available in Joomla 4 stable release. 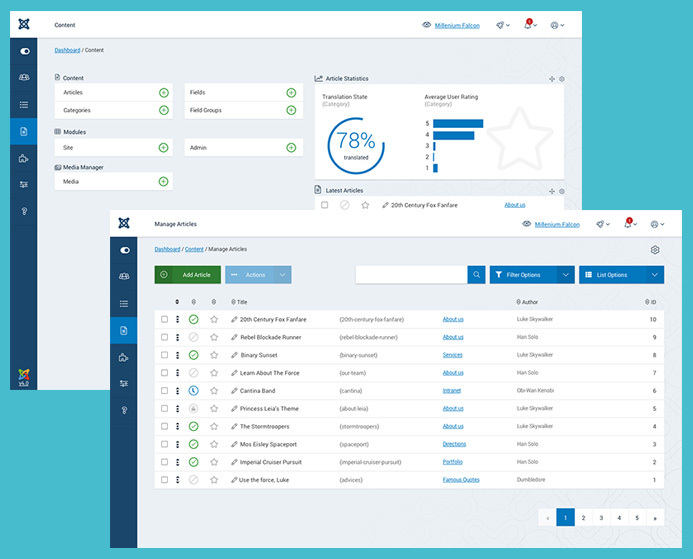 The rebuilt media manager in Joomla 4 is really amazing, it is much more user friendly and more advanced features in comparison with Joomla 3. 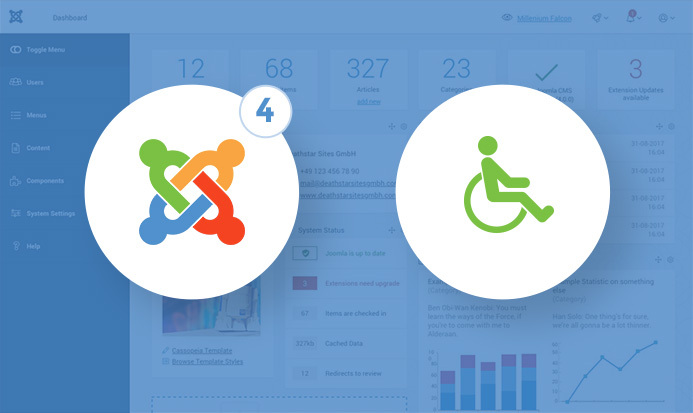 And we can expect more as this new feature is being improved by Joomla team to make it even better. Joomla 4 introduced totally new back-end template based on Bootstrap 4. The new back-end template has major UI and workflow improvements, it also works better on responsive layouts. SEO is more and more important with website development and this will be more focused on Joomla 4. Joomla 3 already supported SEO features: Schema markup integration in most of the page types, heading structure, metadata, redirection, mobile friendly and more, all those things will be maintained, improved and updated in the new version and there can be more SEO features to help build more SEO friendly websites. Joomla 4 will have clean and optimized codebase, use new coding standard, removing previously deprecated functionality. 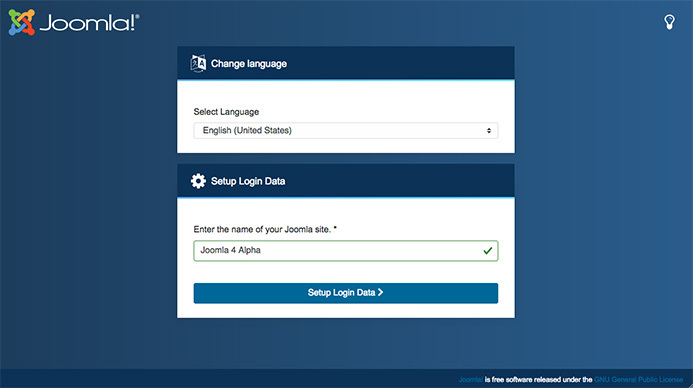 Joomla is making the upgrade process more simple with 1-click process to help keep their site up-to-date with latest Joomla version. 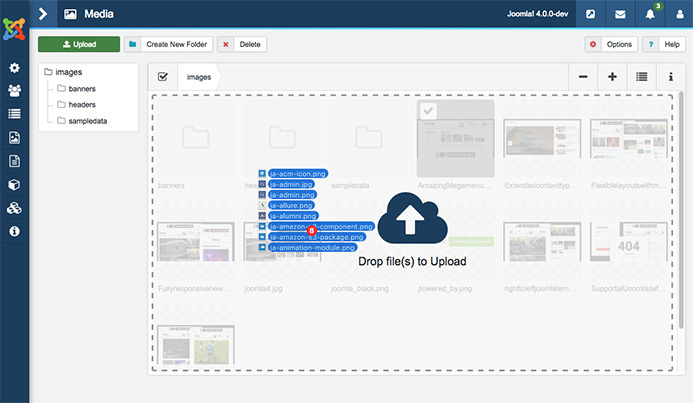 To update from Joomla 3.x to Joomla 4, Joomla team will release Joomla 3.9, the workflow is: You upgrade your site to Joomla 3.9 and from Joomla 3.9, you can migrate your site to Joomla 4 but you will need to make sure your template and extensions are compatible with Joomla 4.